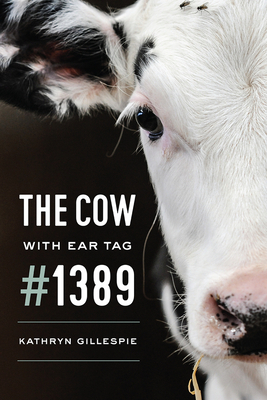 To translate the journey from a living cow to a glass of milk into tangible terms, Kathryn Gillespie set out to follow the moments in the life cycles of individual animals—animals like the cow with ear tag #1389. She explores how the seemingly benign practice of raising animals for milk is just one link in a chain that affects livestock across the agricultural spectrum. Gillespie takes readers to farms, auction yards, slaughterhouses, and even rendering plants to show how living cows become food. The result is an empathetic look at cows and our relationship with them, one that makes both their lives and their suffering real. Kathryn Gillespie is co-editor of Critical Animal Geographies and Economies of Death.